Since its beginning in 1888, Mum has been synonymous with innovation. 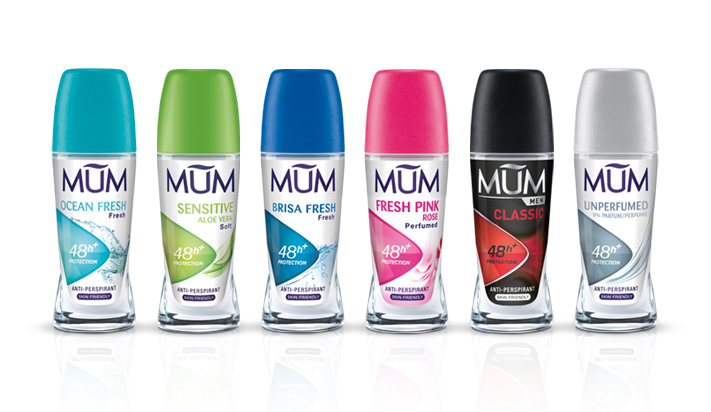 It is the brand that created the first deodorant which quickly became a staple product in personal care. True to this tradition, the Mum brand constantly creates new innovations to continue developing the personal hygiene sector. Without perfumes, long-lasting or with elegant fragrances: each person has they own preference when it comes to deodorants. However, the fundamental factor in a deodorant is still its reliability and efficiency. 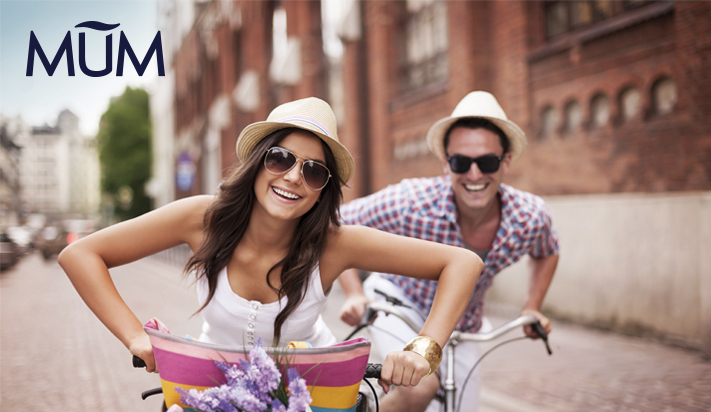 That is why Mum offers guaranteed protection for every occasion.